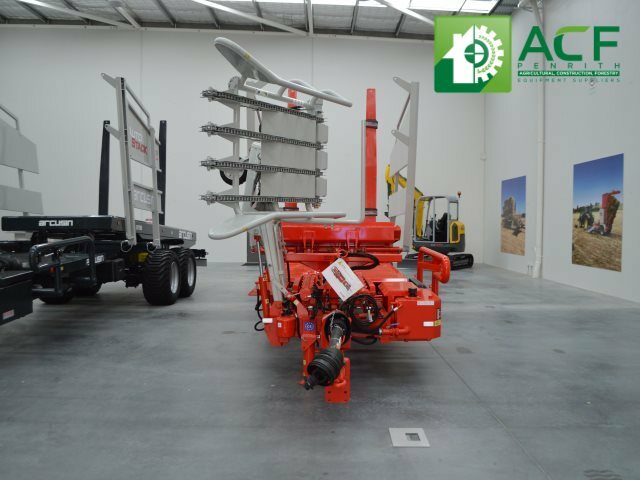 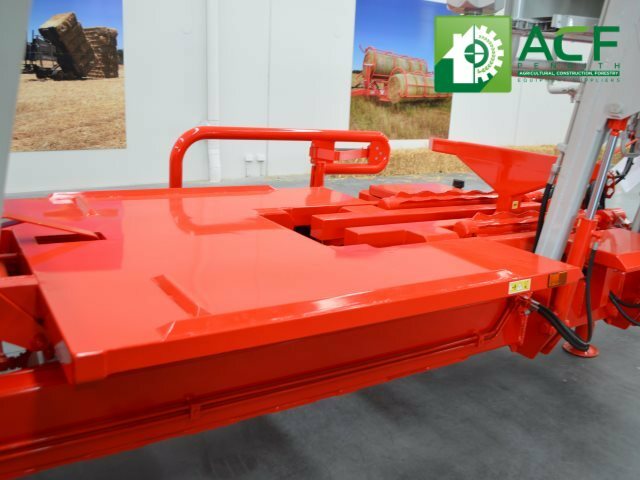 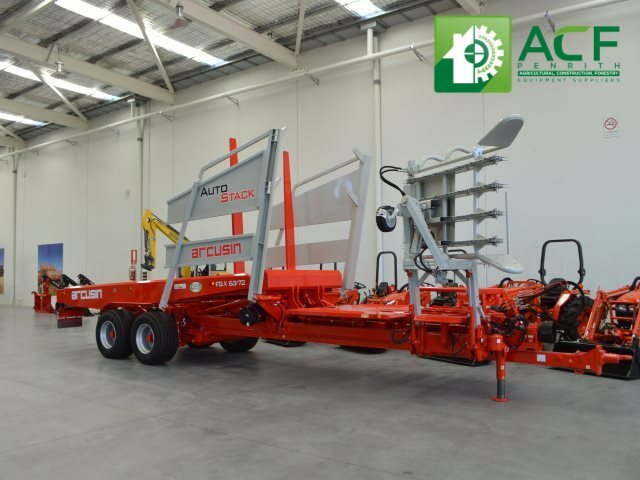 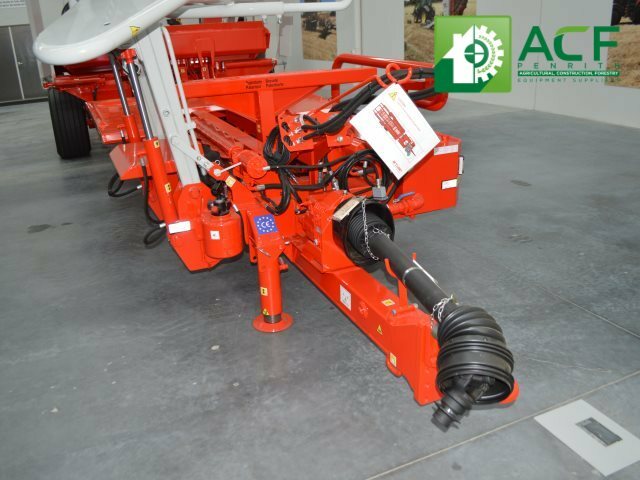 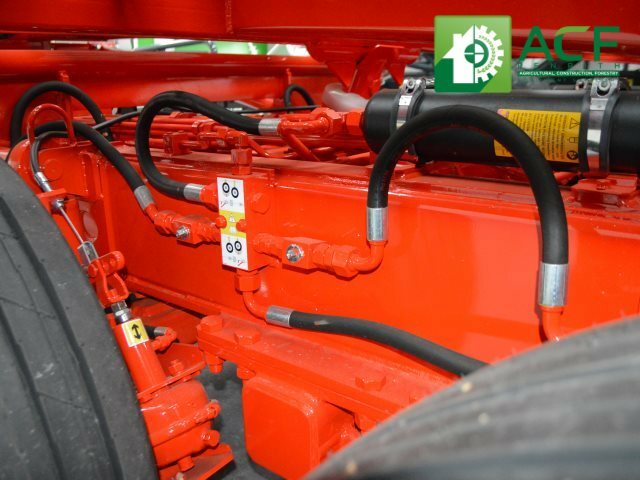 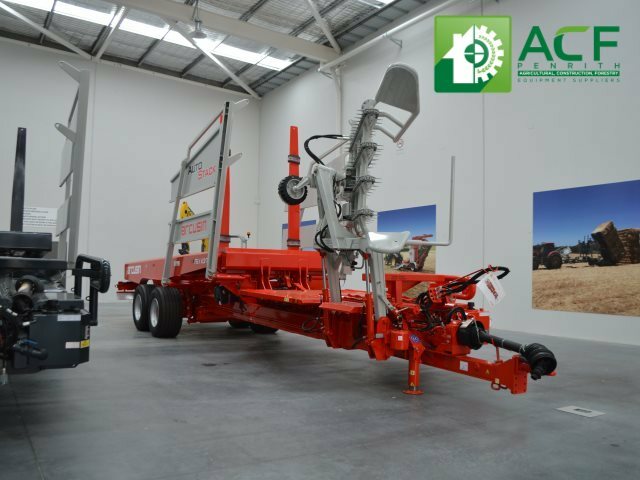 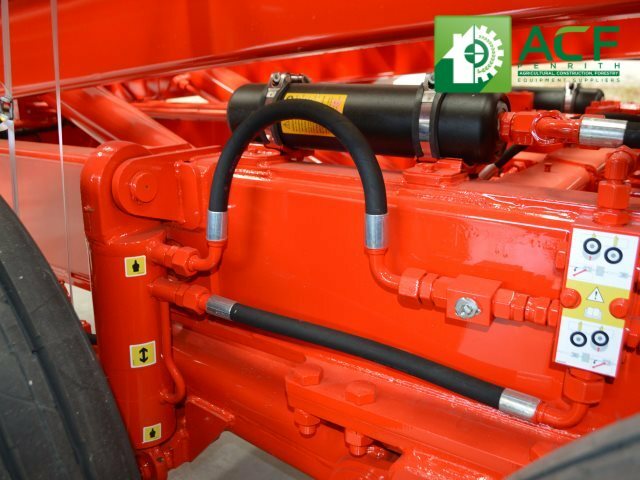 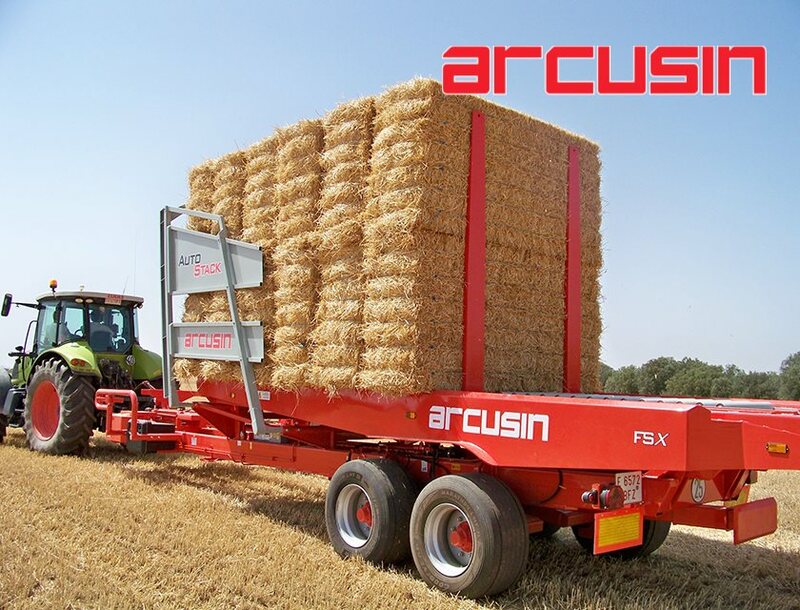 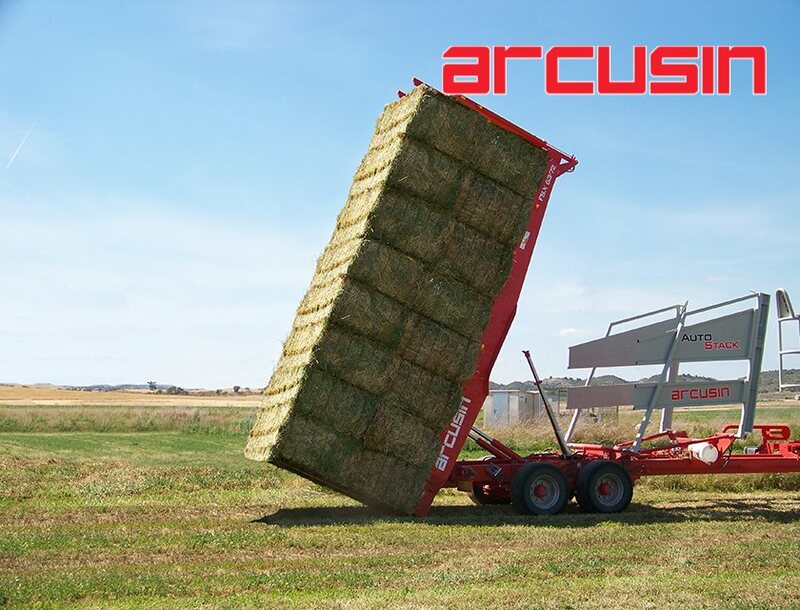 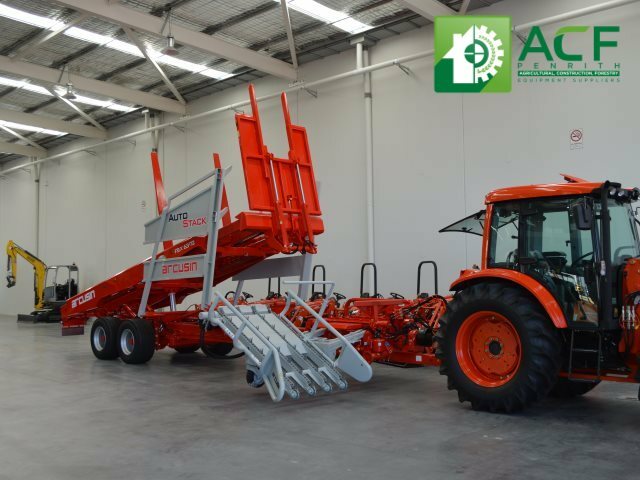 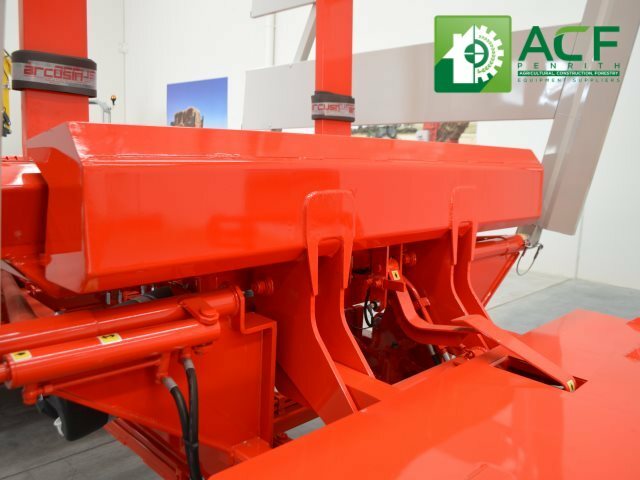 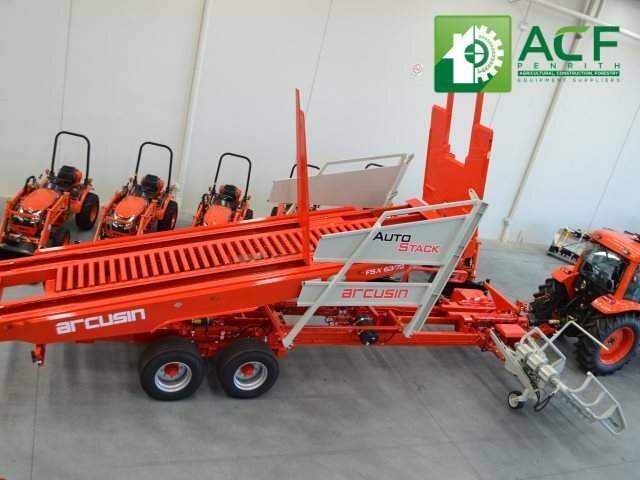 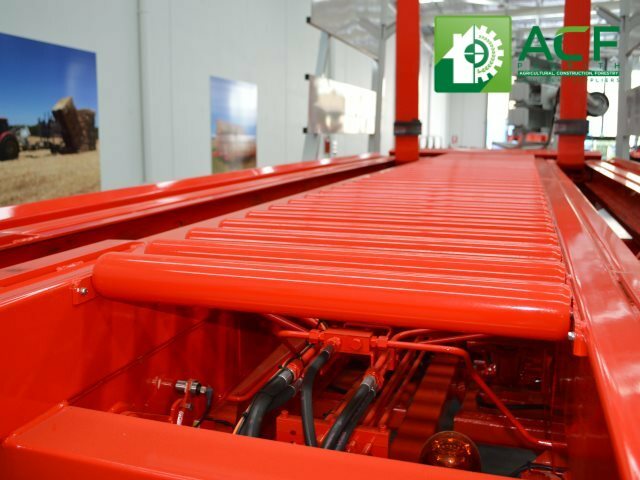 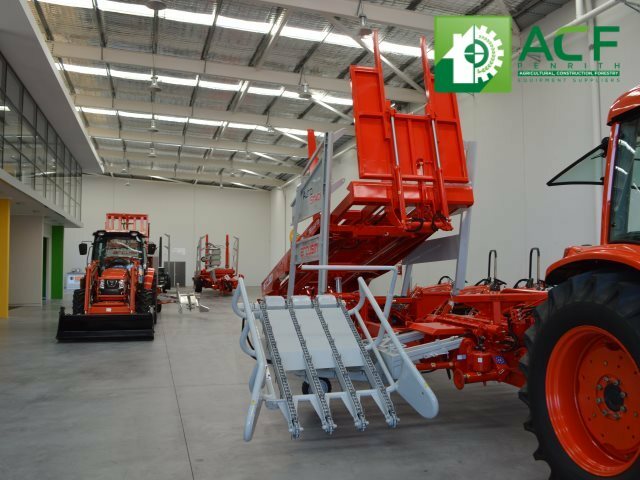 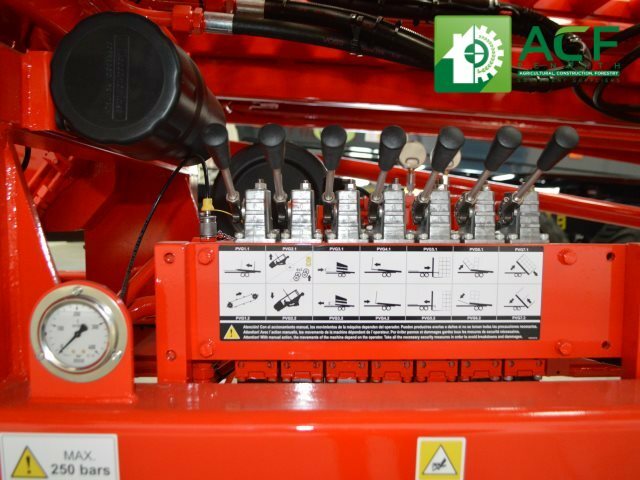 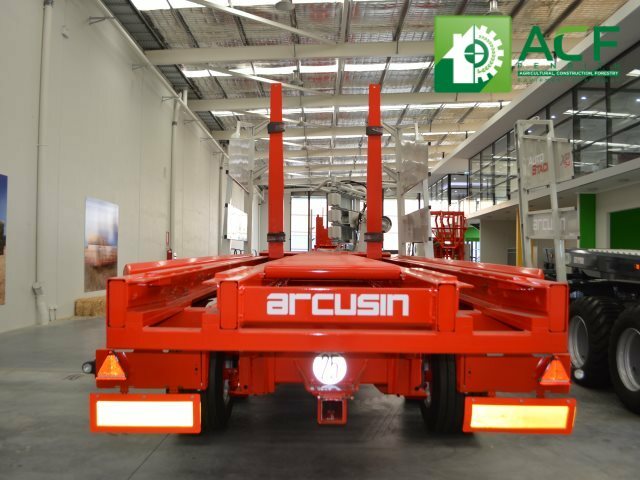 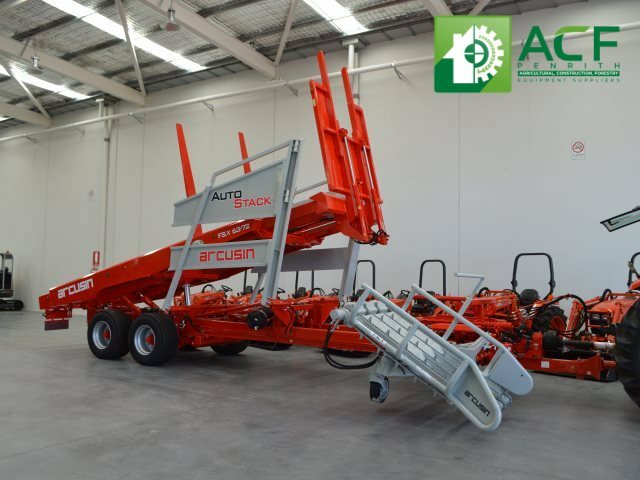 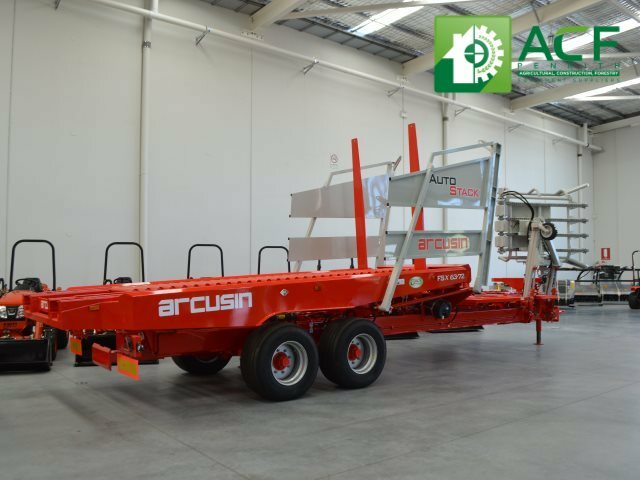 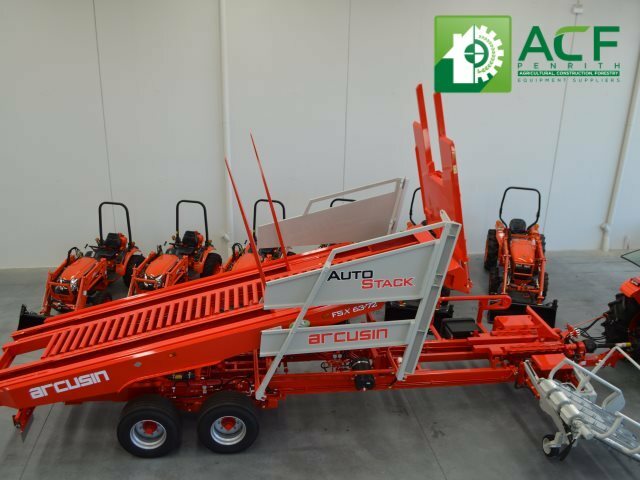 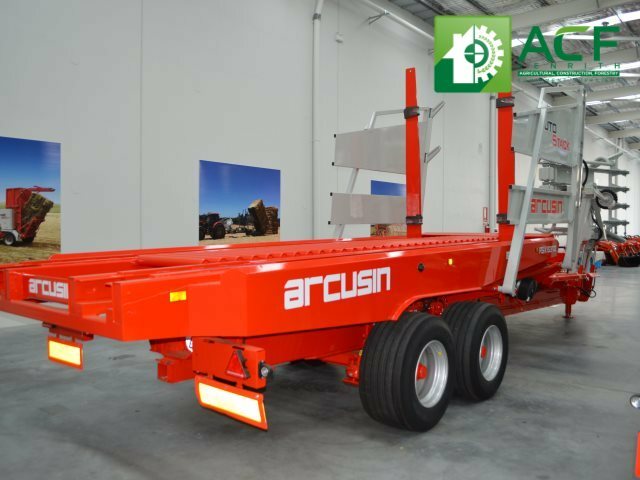 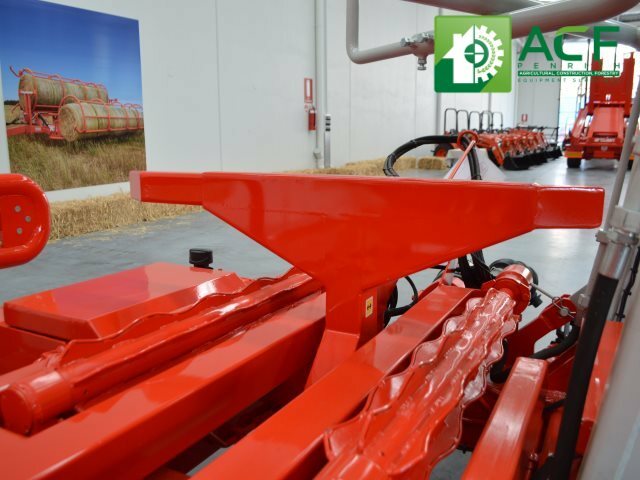 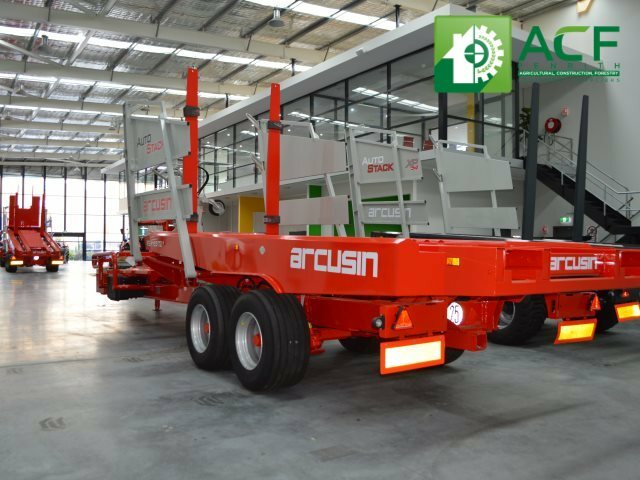 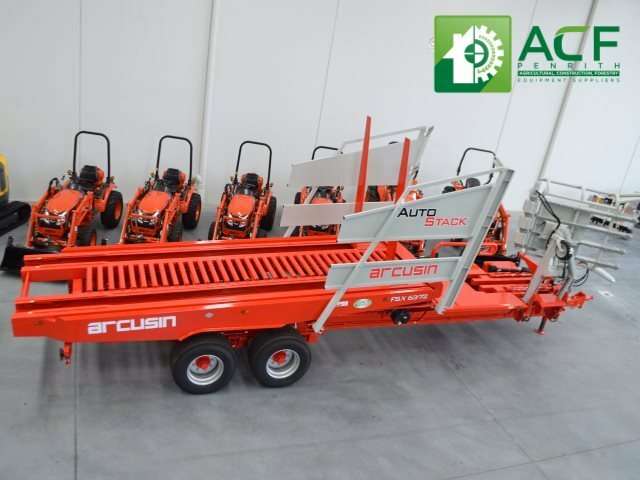 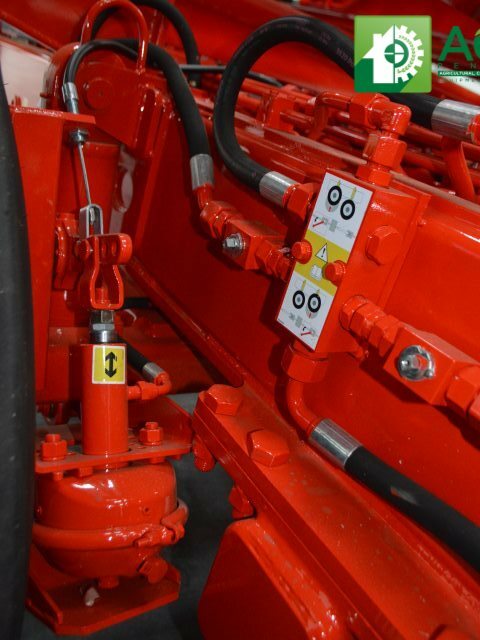 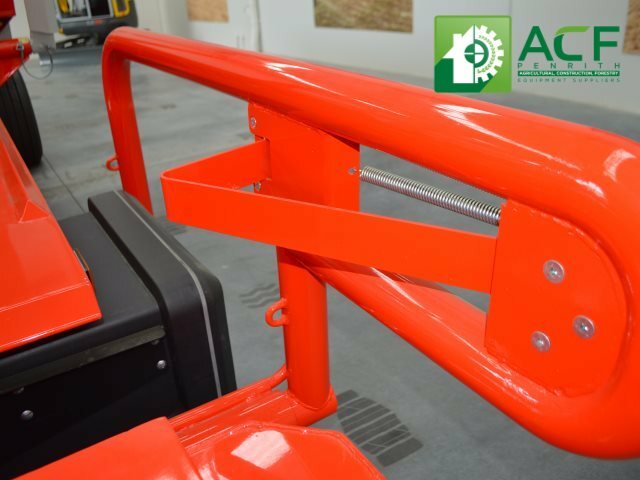 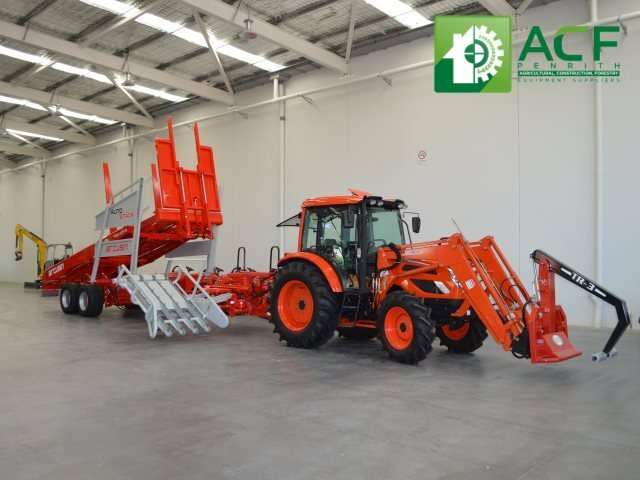 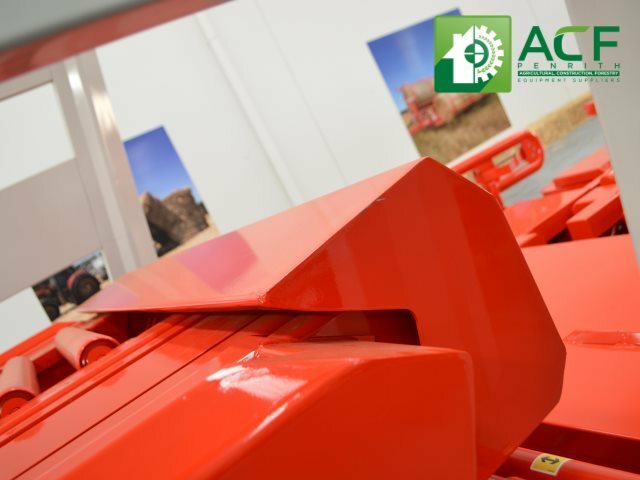 Arcusin Auto Stack FSX is an Automatic Bale Loader offering optimal field coverage, with the potential to improve productivity and reduce your costs. 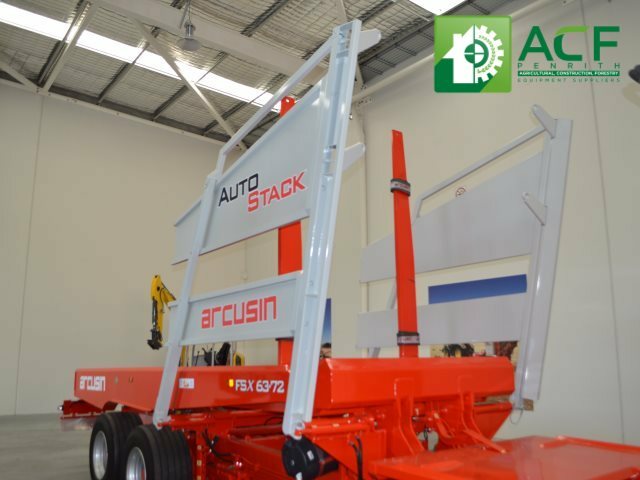 Requiring only one operator, the Auto Stack, picks up bales where they lie in the paddock without the need to turn them with the single turn pick up. 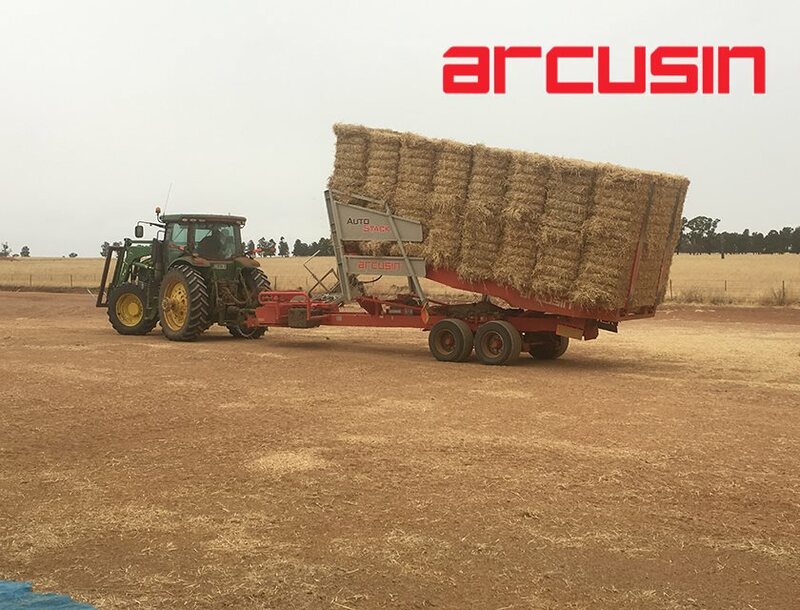 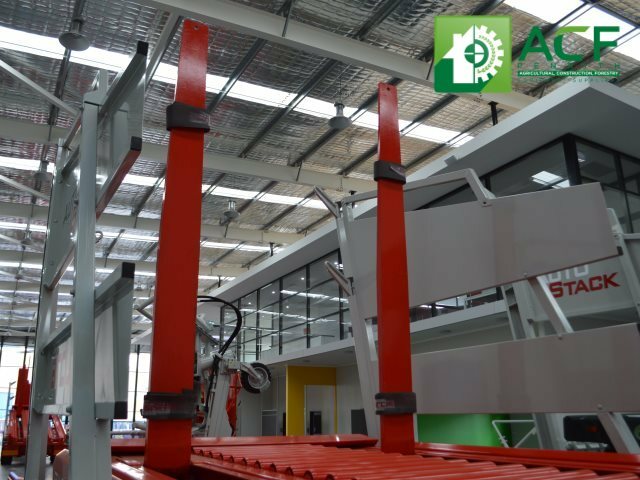 The bales are lifted onto the loading platform with the assistance of sensors and a pusher bar. 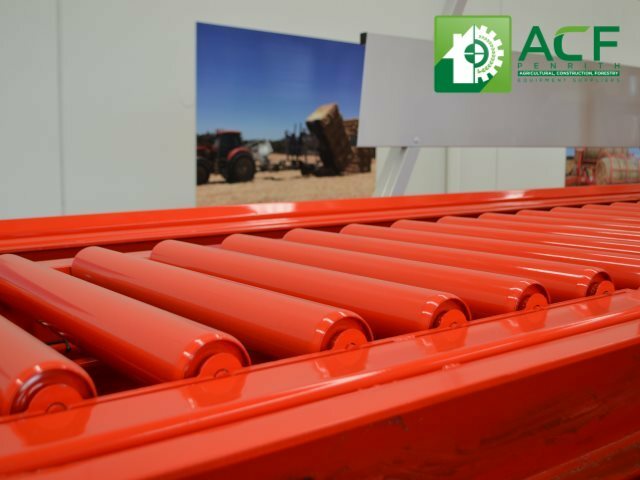 Bales are then delivered to the trailer bed by strategically positioned rollers. 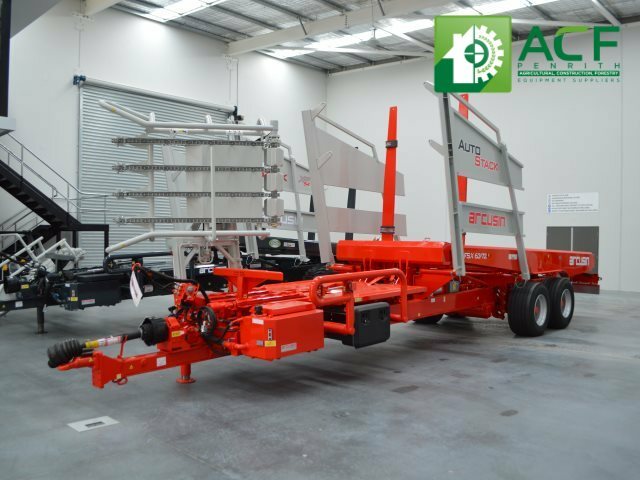 The side panels of the AutoStack FSX provide stability and alignment of bales, the tilting trailer bed enables easy and safe unloading. 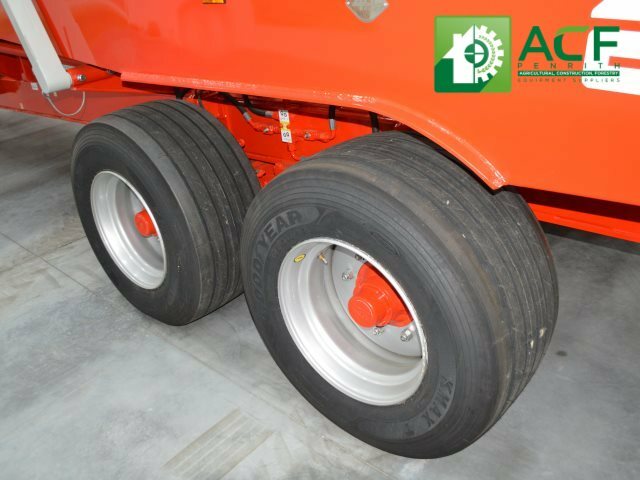 Flotation tyres on the FSX model are available as an additional extra. 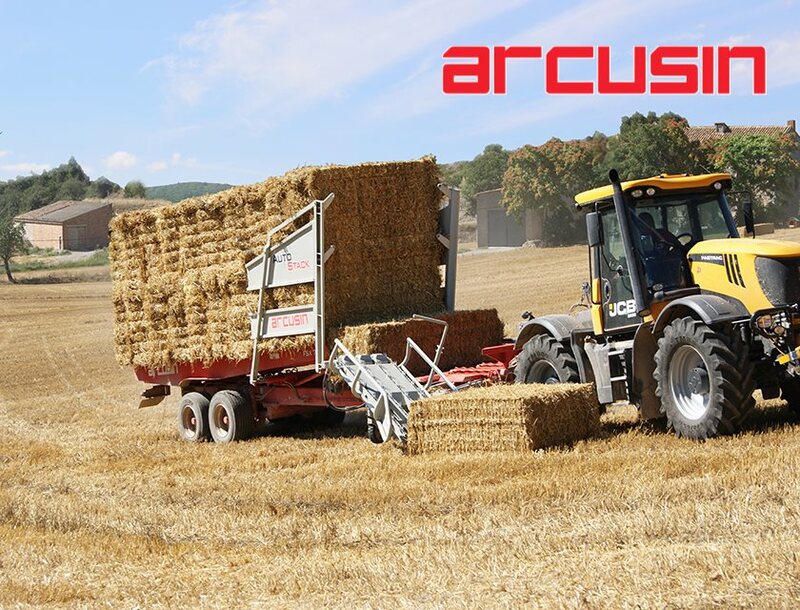 "Very simple and quick to service and maintain as it does not have numerous moving parts"
"Bales picked and stacked already and with no stoppages of consequence, I am convinced I made the right choice"
"I'm doing double the work in half of the time, compared to the previous systems we had in place last year"
"Field compaction has reduced, I'm carrying more bales per load than I previously was"